Well done Buds! I’m sure we all remember that first disc and world we linked into. ::jaw drop:: It’s more that words can describe. 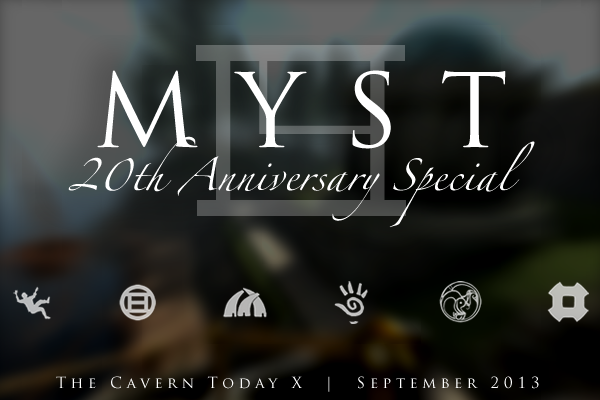 Thank you for sharing your memories and emotions and making this special edition of the Podcast for Myst. In this podcast a poem was read, relating to Cyan. What was it called? @Christian Walther Well, I’ll be a bahro’s uncle. I remember hearing “Feast of the Maker” years back, and I never made the connection to Fehnir House. Good catch, thanks!